Refueling into your car fuel tank or containers, results in some fuel vapors to be released while doing so. 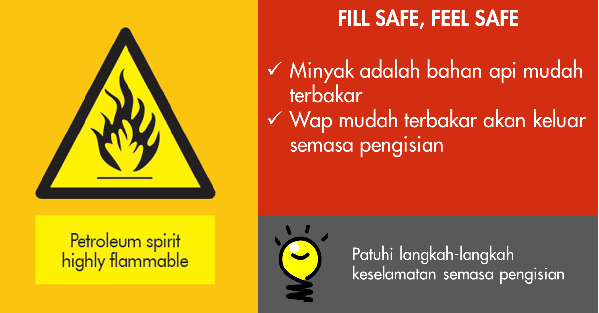 By following these simple guidelines on refueling and by using proper containers specifically designed for fuel, you may reduce your exposure towards any unwanted incidents. These safety tips are precautionary measures to help keep you and the people around you safe while refueling at the retail stations.